Delicious - Northern Light Blue. Free US delivery. 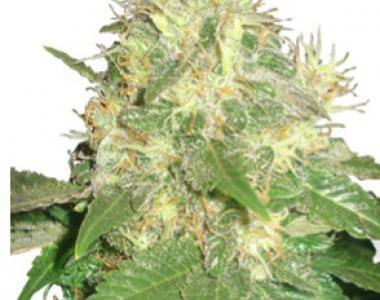 Northern Light Blue is a 100% Indica and has an astonishingly high THC content and absurdly large production habits. Furthermore, this Cannabis strain holds great medical value for reducing pains and distracting from chronic illnesses. This variety has a nice fragrance of wild berries such as strawberries or cranberries and grants the user a pleasant sensation of wellness and sedation.